This session will be an introduction to the ancient Chinese game of Go [not the language]. Rich Hickey will illustrate the rules of Go and there will then be an opportunity to play Go with others and ask questions about strategy while you play. Go is at once both the simplest and most complex of all games. Two players alternate in placing black and white stones on a ruled board, with the aim of surrounding territory. Like software development, Go is about building, not destroying. What you'll learn in minutes will reward a lifetime of study with intellectual challenge and fun, including profound lessons in how to create things with immutable (immovable) components. 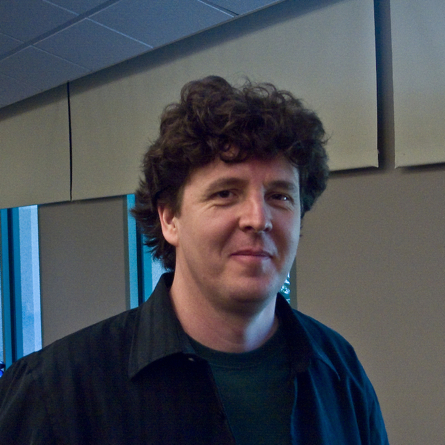 Rich Hickey, the author of Clojure, is an independent software designer, consultant and application architect with over 20 years of experience in all facets of software development. Rich has worked on scheduling systems, broadcast automation, audio analysis and fingerprinting, database design, yield management, exit poll systems, and machine listening. Jeff Brown is a Senior Software Engineer with SpringSource and a member of the Grails Core Development Team. Jeff has been involved in designing and building object oriented systems for over 15 years. Jeff's areas of expertise include web development with Groovy & Grails, Java and agile development.